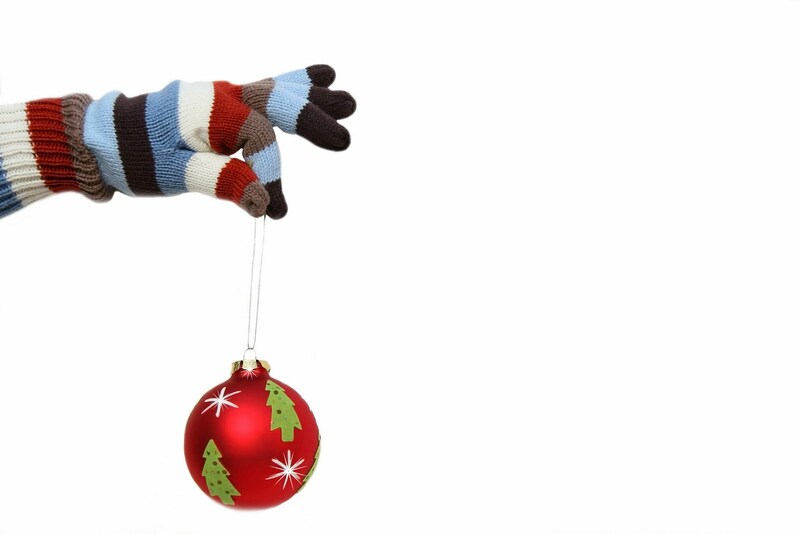 We’ve decked our halls with lots of gloves ready for the rush to find great gifts for your loved ones, friends, the delivery man and even the kids. We have the finest in leather gloves; fur lined gloves, cell phone gloves; skiing gloves, and many types of winter and winter waterproof gloves. We even have a huge inventory of work gloves. Don’t wait to try and find good gloves at your local department store, we have what they no longer stock and sell. And, the best thing besides our quality is our prices. 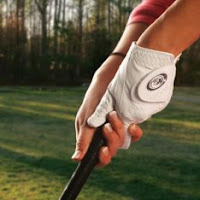 Should you wear a golf glove? Personally, I think they are more of a fashion statement and I develop, design, make, sell, and distribute gloves. Besides, I think good golf grips are a better option. Just like a good grip on a carpenters hammer. What’s more, we would have to stock golf gloves like fingerless for ladies with nails, men’s, men’s winter, women’s, women’s winter, juniors, all in either left hand or right hand, 6+ sizes, 31 colors, 15 Brands, and so forth and all for a $10 glove. I don’t think my accountants would like the idea either. So for all of you that always ask me if we sell golf gloves, you get the idea now. I’m sticking with what we do best: Offer gloves that people need and wear. Click on the title to see the post by Frank Thomas on the Golf Channel web site. He’s also the inventor of the graphite shaft. Thinking of an ideal, simple Christmas Gift for everyone on your list? Then consider the Freehands Gloves. GO Gloves was the first to offer these last year and they were one of our #1 selling glove and great stocking stuffer. This year we are offering them in 6 amazing models. But don’t wait, they will sell out quickly. Click on the title of this post to go to the Freehands line-up. You can also click on the image to enlarge it. One of our famous customers was kind enough to send us a picture of his children’s Halloween costumes. It wouldn’t be difficult to realize from the picture that he is also the Demo Guru at the leading toy store in the world. We give his wife a huge ^5 on creating and making the Toy Soldier outfits and selecting our gloves for a finishing touch. We only hope that the DiAmbrosio’s continue the tradition (whatever the theme) and allow us to send them more gloves next year. My hunch is that our friends at Disney and Universal Studios will be asking me for Mrs. DiAmbrosio’s phone number. 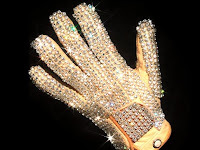 It’s that time of year when we get inundated with requests for advice on white cotillion gloves. Keeping it simple is our best advice when selecting cotillion gloves but a few tend to want only finest gloves as a fashion statement so we can even help if that’s your desire. 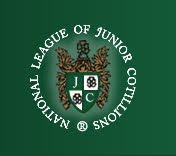 A good choice, also recommended by our friends at the National League of Junior Cotillions, is our Full Fashion Nylon Glove models. These are cost effective for group purchase and the two sizes are very size forgiving since they stretch. They will even fit the 12 year olds. For those of you looking for something different, we even have a shopping area exclusive to Cotillion Gloves. As always, let us know if you need any help. GO Gloves (www.gloves-online.com) has done it again by offering a new program where you can design and personalize your own Grandoe Tundra Ski Gloves online. These ski gloves are the premier winter sport gloves from Grandoe, made by fifth generation glove makers for more than a century. You can select from over 1 million color combination’s, color match your ski outfit, never loose your gloves again with ID personalization, and even personalize your gloves with your own name, your nickname or your company name. Also, you will receive a FREE double sided fleece embroidered travel and storage bag with each order as a thank you. Order them by December 1st for Christmas delivery. Order online today by clicking on the title of this post.